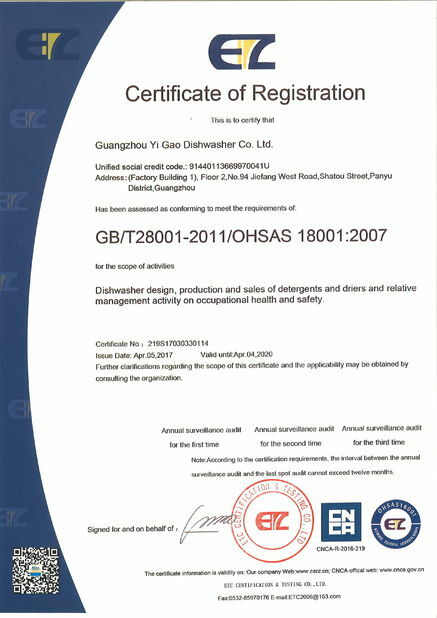 Products are imported stainless steel sheet,the core components are manufactured using foreign technology,easy operation,energy saving,stable performance characteristics.Our company has passed the ISO9001 international quality system certification,in strict accordance with the modern enterprise management,the production of commercial diswasher functional,smart structure,easy operation,high degree of automation,with automatic clearning,high-temperature sterilization,internal Tornado drying and other features. 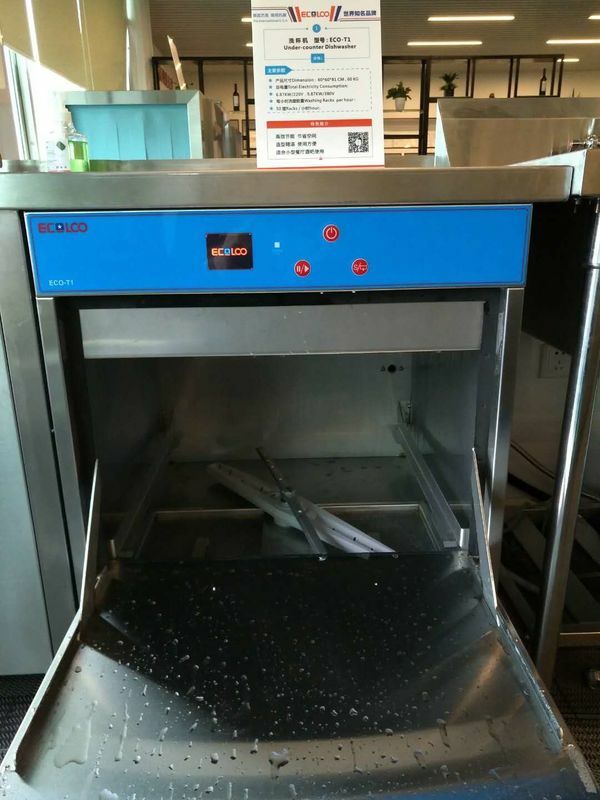 Suitable for the restaurant,food street,staff canteen and so on. For Regular order, delivery takes between 10-20 days. 5. After dishwashs arrive at the site(for rack conveyor and long chain dishwashers). Ecolco company arranges professional and technical engineers to go to the site for installation, debugging and training.